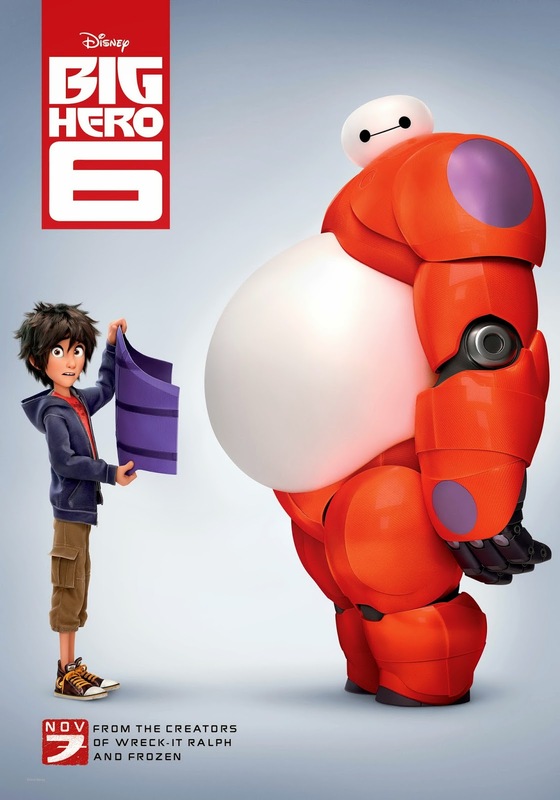 Two of my favourite recent films has been both Frozen and Big Hero 6. Both films explored sibling relationships and had this relationship at the heart of the story. 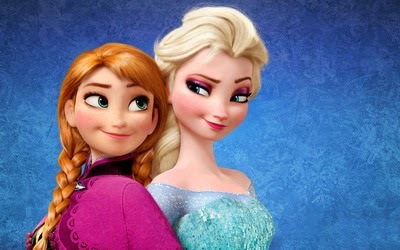 The relationship between two sisters in Frozen and the story between brothers in Big Hero 6. I really love this. And this is definitely something that I'd like to see more of. I think sibling relationships can be incredibly complicated and emotional and powerful. They can, of course, also be a great source of difficulty and I'd love to see both the positive and negative aspects of these close relationships in everything: films, television and books. Mostly books because that is the entertainment I choose to indulge in the most. Having a brother myself and being the mother of two boys, I find sisters to be a confusing and intriguing concept but I'm interested in reading more! I've recently read two books that I thought had sibling relationships at the heart of their stories and really wanted to talk more about them today. The first book I wanted to talk about is the latest YA book by Lauren Oliver. With Vanishing Girls, Lauren Oliver returns the emotional contemporary story like she did with Before I Fall. And with Vanishing Girls, at the heart of the story is this somewhat broken relationship between two sisters, Dara and Nick, after they've been involved in a car accident. They used to be the best of friends... but something happened just before the accident that leaves a gaping hole in Dara and Nick's relationships. And Nick thinks that that something might involve the disappearance of a local girl and she begins to investigate both the events leading up to the car accident and this missing local girl. 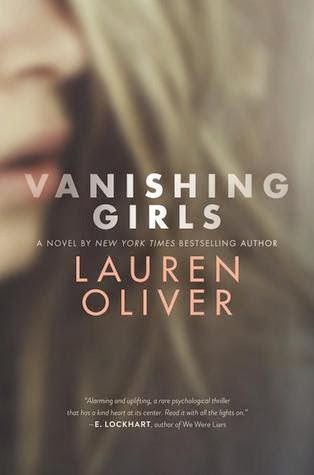 Vanishing Girls was an intense read. I loved the complicated emotions that Nick feels about her sister and how much she misses what they used to have together. I absolutely loved how the story enfolded and I thought that the partial setting of a water park was fantastic. Really enjoyed this one, one of my favourite books of the year so far! And then there's the second book by Jandy Nelson. In her first book, The Sky Is Everywhere, there was a pretty powerful sense of sisters as the main character is grieving the sudden death of her older sister, but in I'll Give You the Sun, we have a brilliant relationship between two twins: Noah and Jude. 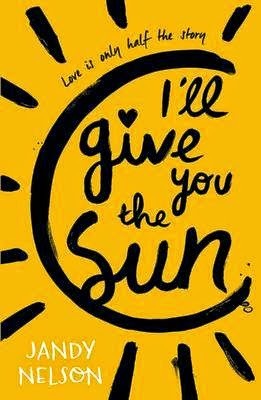 In I'll Give You the Sun, Jandy Nelson tells us this story from the perspectives of both twins after tragedy has struck and pulls them apart. What I loved so much about this book is that it really shows how much the people who love and care about you the most have the power to hurt you the most as well. It's pretty clear how much both Noah and Jude are struggling between themselves for the attention of their mother and how much art shapes them both. I found it incredibly heartbreaking to see how much this sibling rivalry threatens their family and how both of the grief and hurt manifests itself. What a beautiful book! Have you read any great books recently which featured a really interesting sibling relationship?